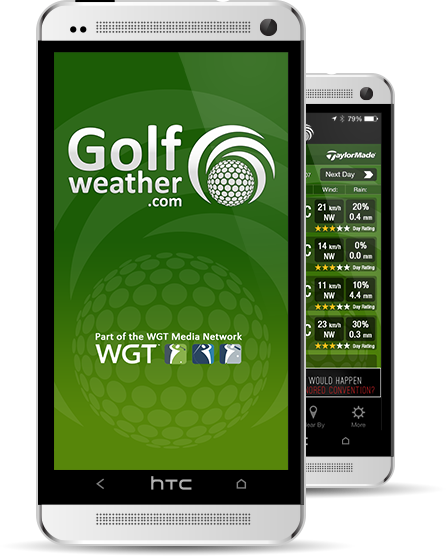 GolfWeather.com delivers up to date, detailed weather forecasts pinpointed to your golf course. As a golfer, you will be able to see a full 7-day detailed forecast broken down into 3 hourly reports for your chosen Golf Course. What makes GolfWeather.com unique is that we crunch our weather data for the exact Longitudinal/Latitudinal location of each course. Our team of Meteorologists are always looking for ways to fine tune our forecast models and weather algorithms to provide the most accurate service possible. GolfWeather is a FREE service to all users, and our mission is to integrate every course on the planet into our system. We already have over 38 000 golfing location within our forecast system which includes every country in the world. GolfWeather.com launched in 2009 and continues to grow at a rapid rate. We have a strong foundation of experienced and technical staff who are exceptionally service centric and are very proud of the product we have created. 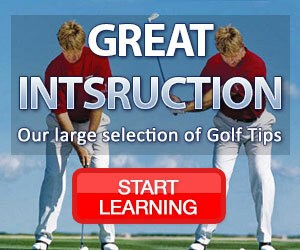 GolfWeather.com will also provide you, the user with an informative, entertaining and interactive experience, offering an in-depth look at many facets of golf that hopes to help you improve your game. To accomplish this, GolfWeather is more than just a weather service, we offer the Latest Golf News, Equipment Reviews, Pro Tips, Where to play, Travel Ideas and plenty more informative content. We have released our weather data on multiple platforms. Not only are we live on the web but you can download our iPhone and Android apps too. GolfWeather is a product that is shaped by our users. Please notify us if you have any bright ideas or see some tweaks we could add to our system to improve your user experience... feedback@golfweather.com. 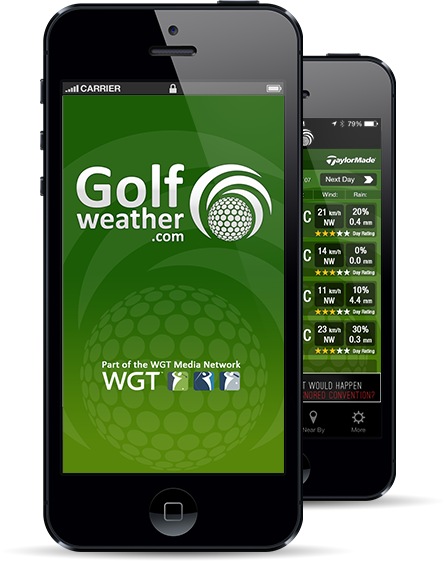 The GolfWeather.com team looks forward to continually providing you with a valuable golfing tool! GolfWeather.com is a HOT platform to engage with an active golfing community which forms a target audience of high net worth individuals. If you are keen to advertise, promote or sponsor then let's get in touch, and we can work a tailor-made solution for you and your brand.